Prominent & Leading Manufacturer from Hyderabad, we offer Drying Oven. 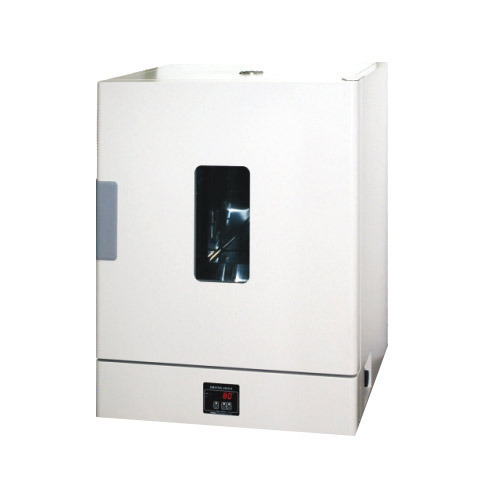 Drying oven is mainly used for drying and sterilizing sample as well as high temperature experiment. Our clients can avail this product from us at very reasonable price.